For your comfort and rest presented several great quality places that we work in partnership. 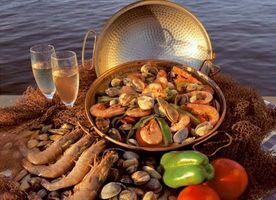 These are our recommendations to be able to taste the Mediterranean flavors of the Algarve, in Tavira. 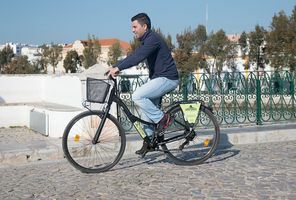 Here's what the best tourist and cultural destinations in the Tavira municipality for your cycle visit.